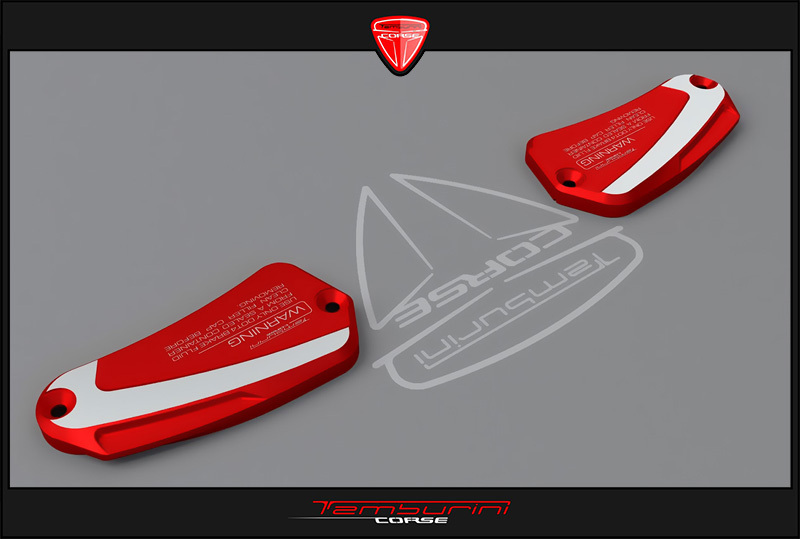 Solid machined through the Cad/cam process, is manufactured with a specific aluminium alloy, used in the aeronautics sector. 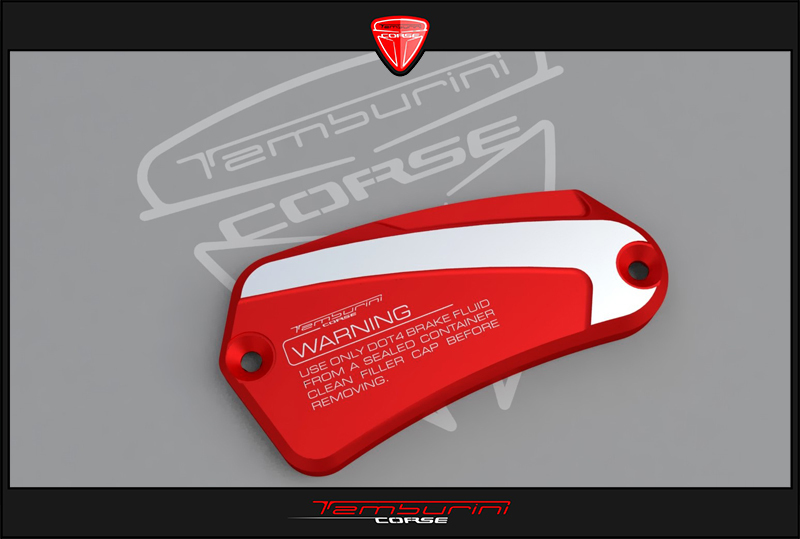 The above mentioned component is equipped with a beautiful and functional flap designed to simplify disassembly during maintenance operations. 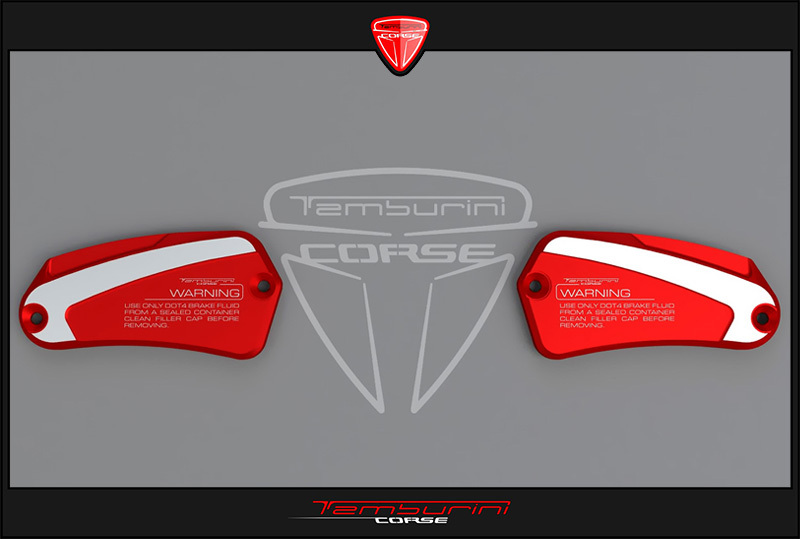 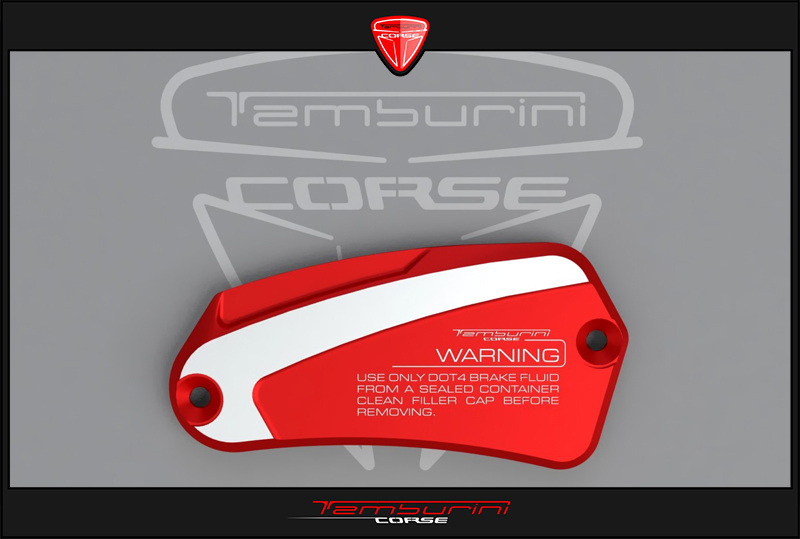 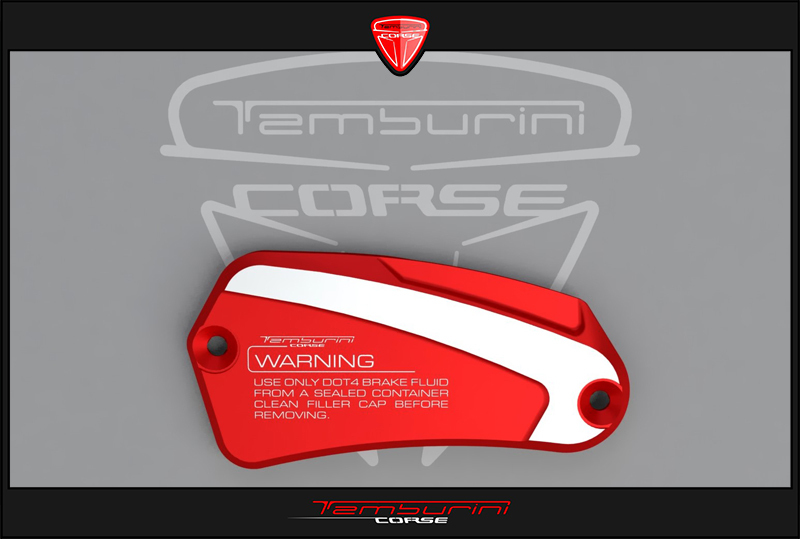 The warnings in usage and the “ Tamburini Corse” Logo have been realized through laser process.